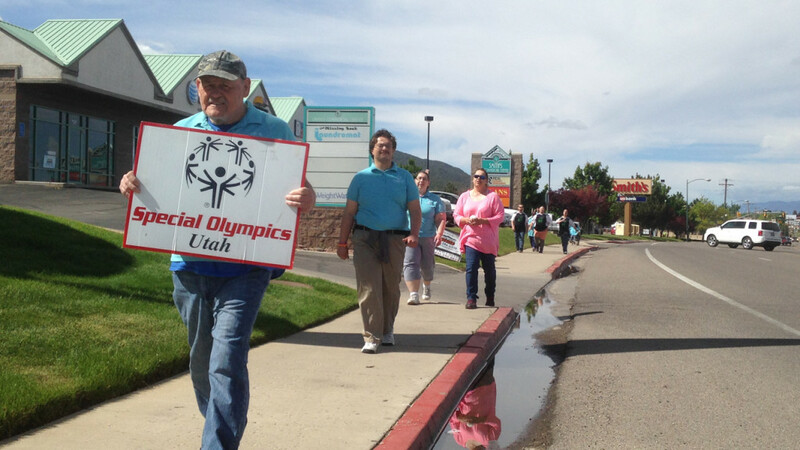 Cedar City marks the third stop for the Flame of Hope on its way to the Opening Ceremonies of the Special Olympics Utah’s 2016 Summer Games to be held June 10 at Lone Peak High School in Highland. 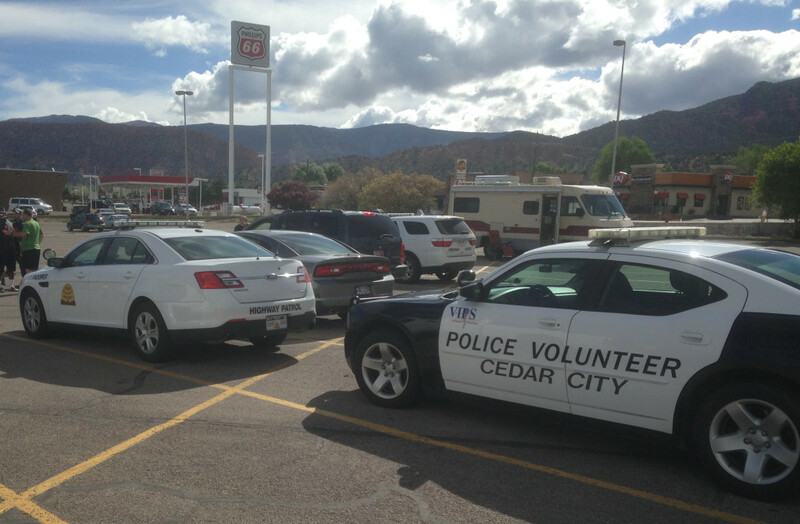 Cedar City Police Sgt. 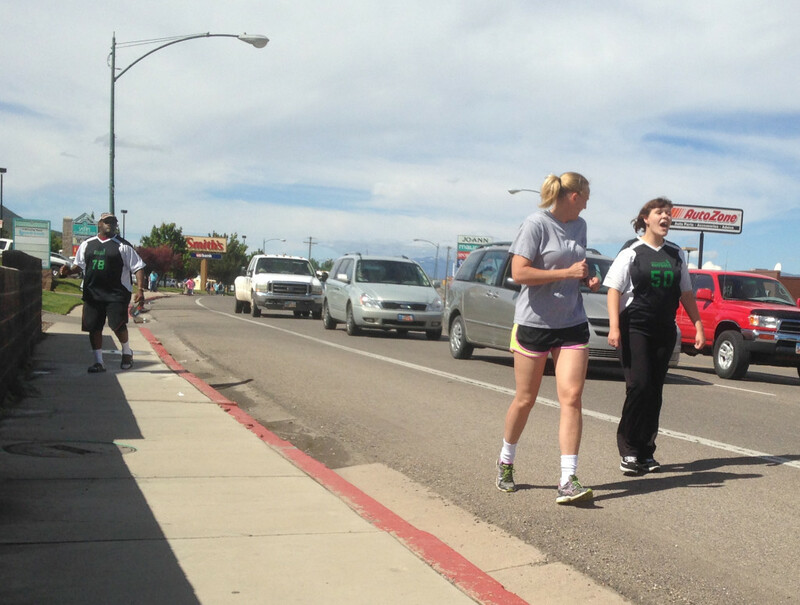 Jerry Womack headed up the Cedar City leg of the torch run. Womack, who has been involved in law enforcement for 27 years, said while he has participated in the run in the past, this was his first year being in charge. For Womack, however, it was more than just being in charge of an event. 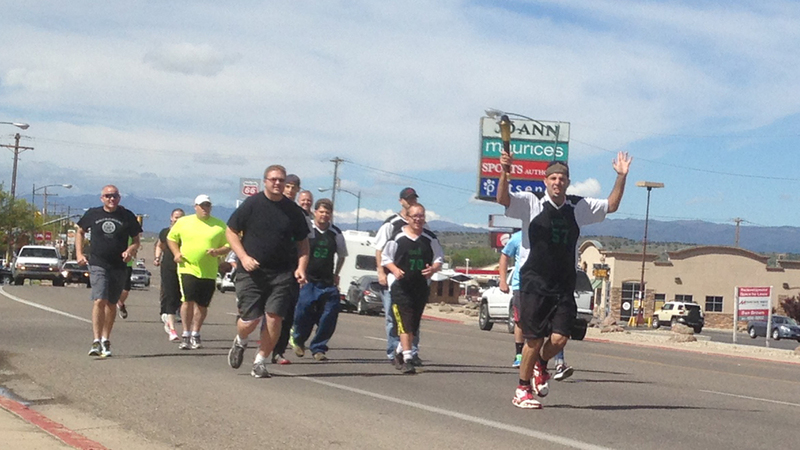 He has a personal connection with Special Olympics; a nephew in Moab who participates as an athlete. “He’s a bowler and a swimmer,” Womack said, adding that he enjoys watching his nephew compete. Womack had planned on running Wednesday, but was prevented from doing so by a foot injury. 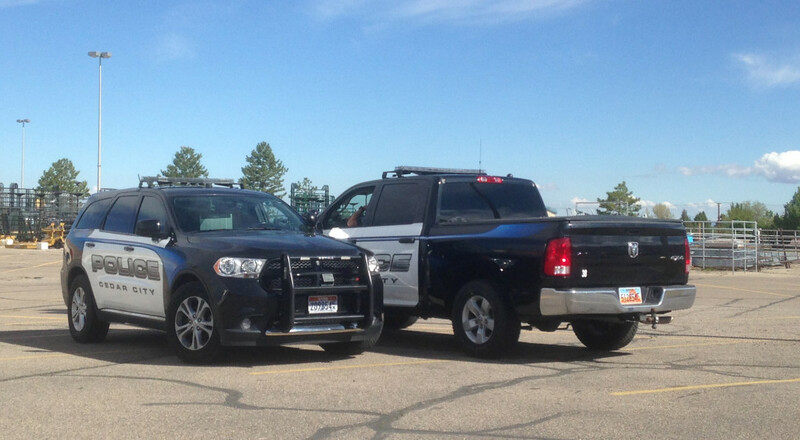 Several other law enforcement officers contacted Womack expressing a desire to also show their support including other members of the Cedar City Police Department, as well as officers from the Iron County Sheriff’s Office, Utah Highway Patrol, Adult Probation and Parole, and Southern Utah University law enforcement. Approximately 25 athletes and support staff showed up from TURN Community Services and Chrysalis Enterprises to be part of the event. 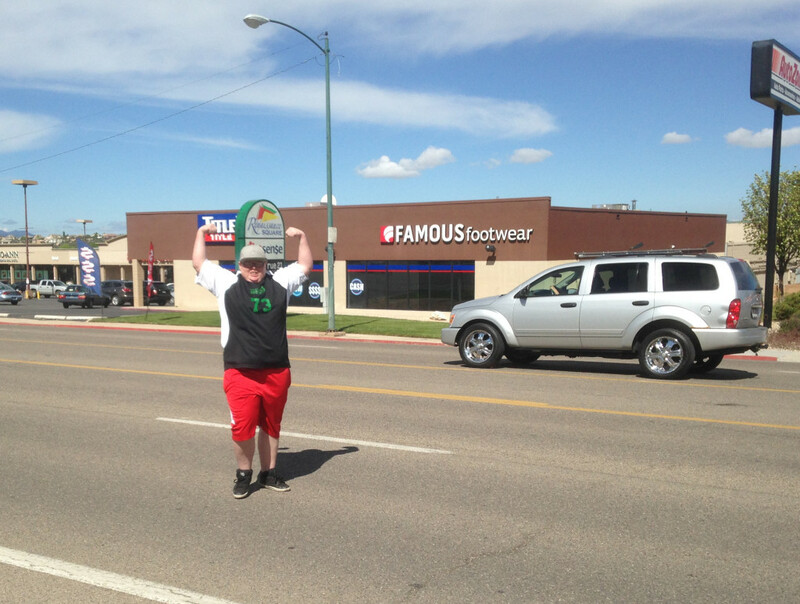 The police chief of Wichita picked up a torch and said, ‘We need to do more to support those with intellectual disabilities in our community,’ and he just picked it up and started running it down Main Street. … The next year, he had a lot of officers running with him. The torch run was picked up the next year by the International Association of Chiefs of Police, at which point it became known as the Law Enforcement Torch Run. 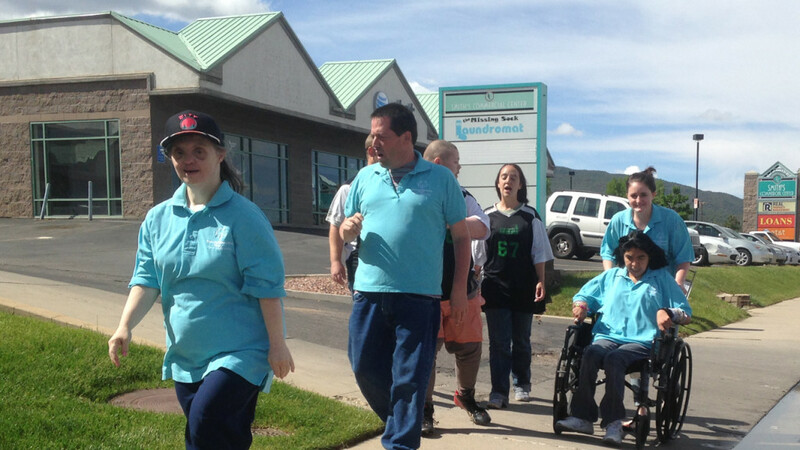 At its most basic level, Dixon said, the run is an athletic running event where officers and Special Olympics athletes run the Flame of Hope to the Opening Ceremonies of the Summer Games. The 2016 Utah Law Enforcement Torch Run started on May 12 in Roosevelt City. 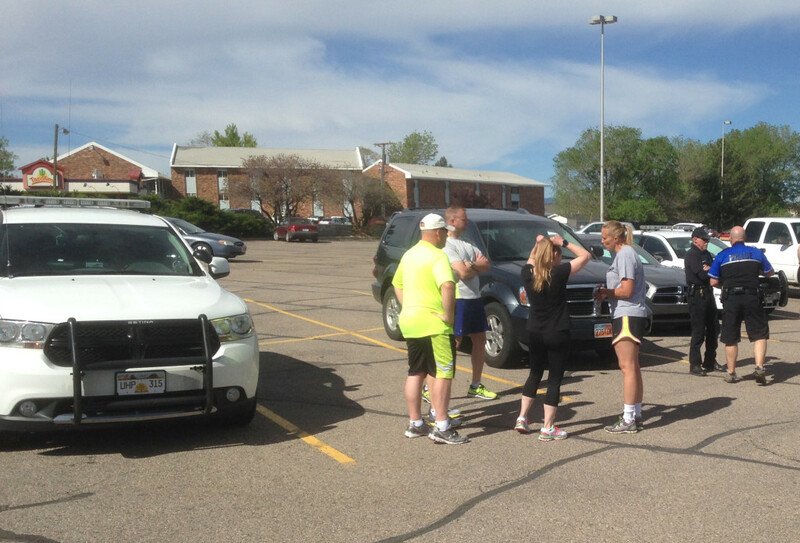 Dixon said the run has naturally evolved to coincide with National Peace Officers Memorial Day on May 15. 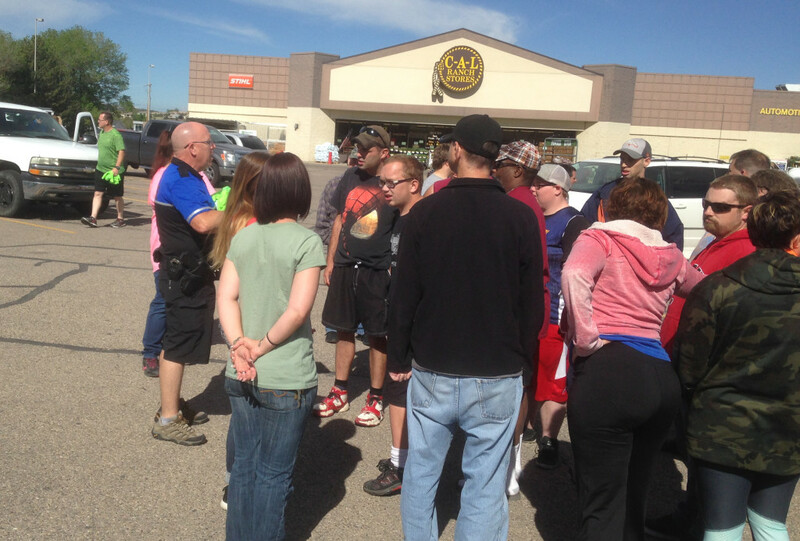 The next leg of the 2016 Law Enforcement Torch Run will be Friday in San Juan County, followed by Saturday in Washington County, which will coincide with the Southern Area Special Olympics track and field competition taking place at Desert Hills High School. After Washington County, the Flame of Hope will travel through Tooele County, Box Elder County, Weber County, Cache County and the recently added Millard County. “What we’re trying to do is represent all four areas of the state coming together in the center,” Dixon said. 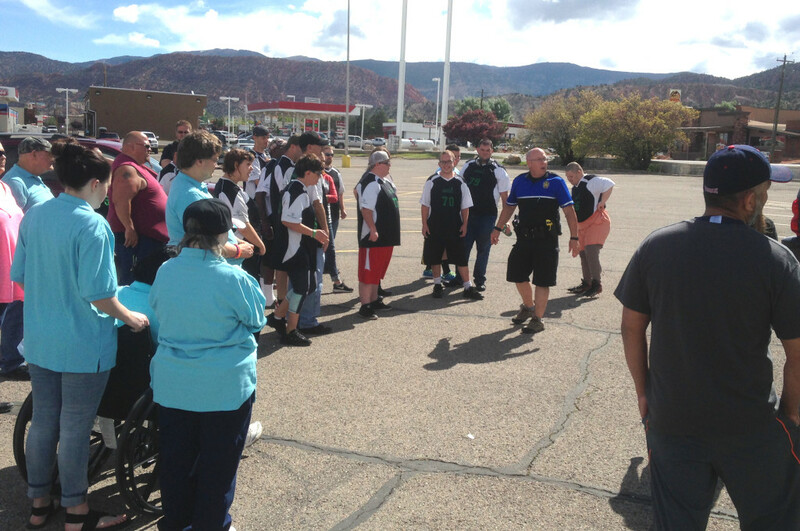 The “center” is represented by the final leg of the torch run into Utah County for the 2016 Summer Games on June 10. 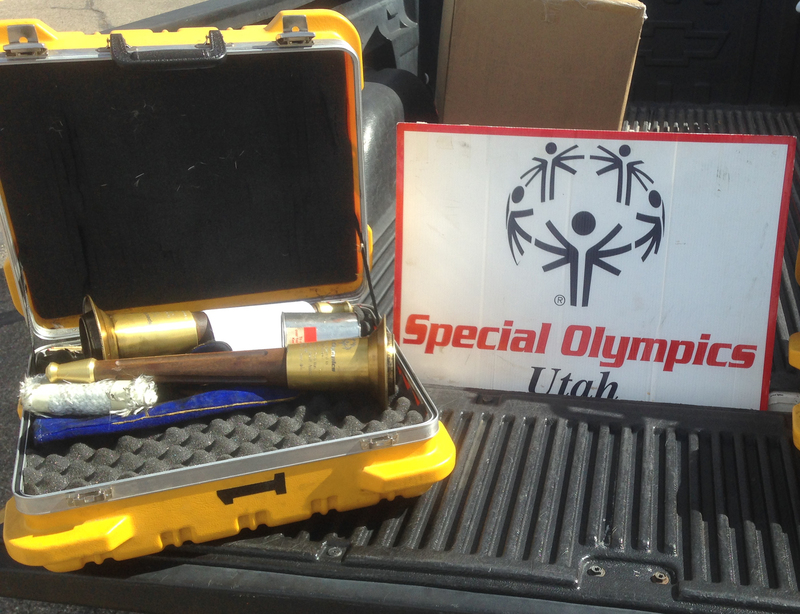 Any law enforcement officers interested in participating in the final leg should contact Shafer Milligan, Law Enforcement Torch Run coordinator for Special Olympics Utah, at 801-879-6855 or email milligan@sout.org. Copyright St. George News, SaintGeorgeUtah.com LLC, 2016, all rights reserved. Paul D. Dail is the editor in chief of St. George News and has been with the organization since February 2016. He received his Bachelor of Fine Arts in English from the University of Montana, Missoula. In addition to his work for St. George News, he enjoys writing both creative nonfiction and fiction. Paul's first novel, the supernatural thriller “The Imaginings,” is available wherever e-books are sold, and his collection of flash fiction “Free Five” has spent over three years in the top 50 Kindle Horror Short Stories since its publication in 2012. In addition, his creative nonfiction has appeared in The Sun Magazine, Writer’s Digest, Elan Woman and Etched Magazine.